Some new GPU variants from AMD have been spotted over at Zauba; one of which could be the upcoming Vega GPU. 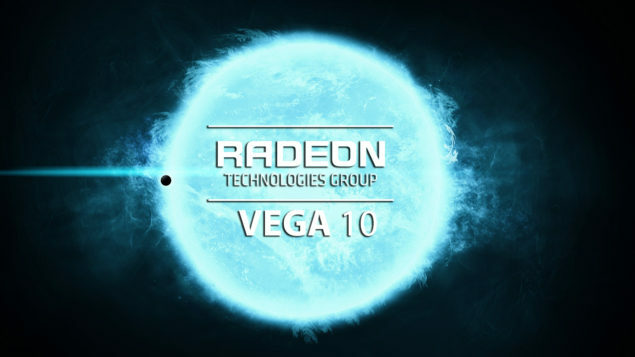 We have been aware of the Vega 10 GPU since a very long time (way before its official reveal) and AMD has been working tirelessly on it for the past year. This means that it is likely that the GPU will enter the testing phase soon (if it hasn’t already). AMD’s Vega 10 GPU is the flagship successor with HBM2 memory and an arrival time of sometime in 2017. The roadmap shown by AMD puts the arrival of the Vega 10 flagship GPU sometime in Q1 2017. Unfortunately however, there is also a neat little disclosure that the projected road map is subject to change, so it should be taken at face value only. 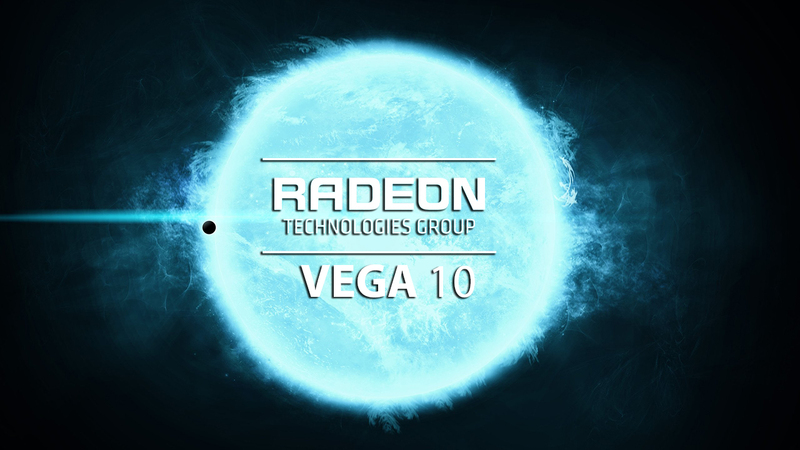 The fact that we heard of Vega 10 at least 4 months back means it has been in development for quite some time and would enter the testing phase sometime during the first half of this year if it is to hit the market by Q1 2017. Zauba is a neat little resource, it is a database for shipping manifests that legally obligated. The shipments by AMD are in clear text (unlike Nvidia, which uses a cipher to block prying eyes from viewing its shipments). AMD uses a predictable nomenclature while naming its test boards. All of these boards start with the letter C (which probably stands for consumer) followed by five numbers. The first digit after C almost certainly denotes the generation of the graphic card. The second digit apparently represents the relative rank of the chi p in the same lineup. The numbers that follow are much harder to guess at externally and can depict any specification whatsoever. Since the numbering follows a very obvious trend however, its not that hard to figure out how AMD builds the lineup. Before we go any further, take a look below. Hawaii XT had the C67101 code name. Tonga had the C76501 code name. Fiji XT had the C88001 code name. By the same logic, Polaris boards should have the C9XXXX nomenclature, and this is something we have already seen before. The Baffin XT GPU listed on Zauba had the C98101 code name, which is clearly a Polaris die. Apart from that we spotted a total of two more variants on Zauba which are probably also Polaris GPUs. Keep in mind that the INR value given to these dies is just the insurance value (and does not depict the expected MSRP of the same). These are a total of at least three boards which belong to AMD’s next generation lineup and are listed in increasing value of nomenclature (and INR Value.) The first entry – the C94402, is almost certainly the small Polaris die (aka Polaris 11). This is the chip that can run 4K VR content passively – something that is indeed very impressive. The second board, dubbed Baffin XT is the chip that is quite probably the Polaris 10 die. The main flagship part of the Polaris series of GPUs. Unfortunately (or fortunately depending on how you look at it) there is a third and even more powerful (and expensive!) iteration that AMD sent for testing: The C99398 board. We do not know what this particular GPU is. There are two possibilities associated with this particular observation. One more likely than the other. The first one is that it is the Vega GPU (unlikely). A major inconsistency ( and a rather strong one I am afraid) is that the nomenclature scheme that we just established does not add up. A Vega iteration shouldn’t be part of the C9XXXX family of chips. A possible counterargument to this could be that since AMD has reached the end of the lineup, it is being lenient with naming for the time being. Another thorn in the side of this theory is that we have also spotted a “D00001” board. Since we have reached the end of the line on the second digit with Polaris, it makes sense for AMD to up the first alphabet in the nomenclature and start over again. The “D00001” board, according to this logic, is the test vehicle for the upcoming Vega GPUs. 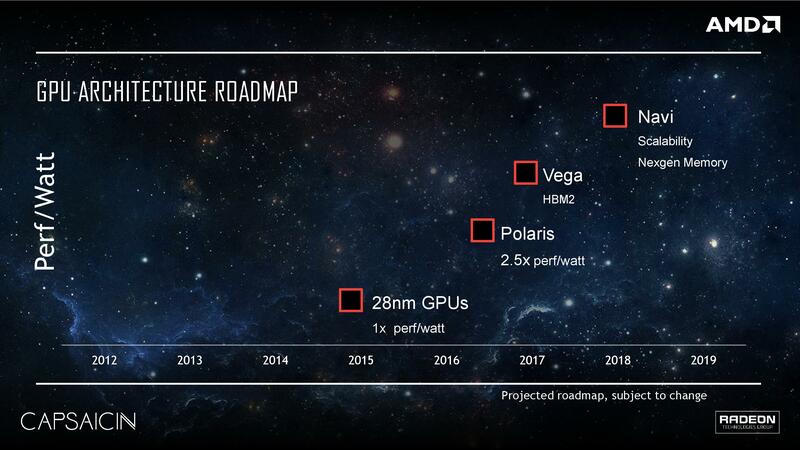 This means that AMD is well on track to deliver the flagship according to its projected roadmap. Anyways, I digress. The second possibility and one much more likely (in my opinion) is that this is the most powerful variant of Polaris series of GPUs (probably the Ellesmere XT flavor we have previously spotted in change-logs and by our own sources). This could very well be the full un-cut die that constitutes Polaris 10. If the nomenclature and insurance value are anything to by, this is going to be a very very powerful card. The nomenclature used in this particular iteration is pretty much all over the place, and I am not sure what that means. One thing is crystal clear though, the fact that the nomenclature starts with “C99XXX” places this particular board as the most powerful offering from AMD we have seen as of yet.